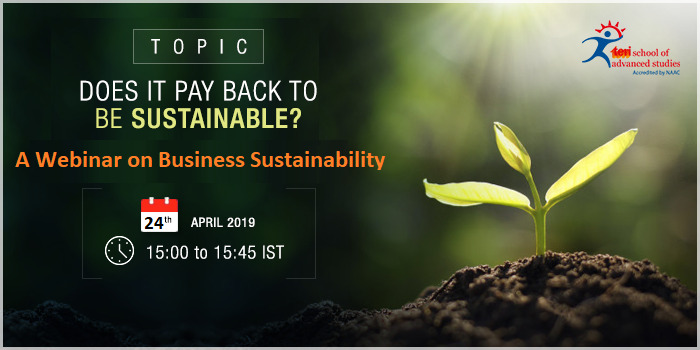 This webinar is aimed at enhancing audience knowledge about business sustainability in Indian landscape and how Indian firms can reap the best of the efforts through sustainability ? The webinar will address the concepts, scope and organization of business sustainability and how it could be a successful career of the future !! How does business sustainability provide competitive advantage to firms? How best to organize and integrate sustainability in the firm ? How to prepare your firm ( people, technology and process ) to reap the maximum benefit out of sustainability ? 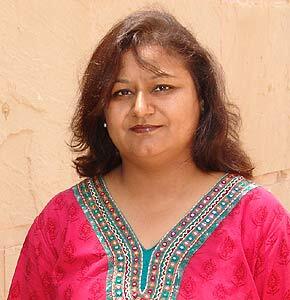 What is the future of sustainability in India and globe? Career in Business Sustainability is the right option for you.